DESCRIPTION Prestigious Show Home on a corner lot, backing on to pathway & playground! This unbelievably gorgeous home, boasts a unlimited list of upgrades! Main floor offers front sitting room with vaulted ceilings & marble tile fireplace. The sunny rear on main has a Huge Great Room with captivating fireplace, tons of windows, open to below vaulted ceilings, dining room with built-ins & wet bar. The GOURMET KITCHEN will bring out the chef in you, and includes Jenn-Air gas stove/appliances, and a large walk-through pantry! The master suite offers large walk-in closet with built-ins, vaulted ceilings, accent tray lighting, and a master ensuite fit for a King & Queen! The upper level also has 2 additional good size bedrooms with ensuites, bonus room, and laundry room with sink. Some upgrades to highlight are - Home Entertainment system with speakers, central vac with kitchen kick plate, air-conditioning, Oversized Garage, Shaker doors, Development ready basement with many large windows, and fully landscaped! MUST SEE! 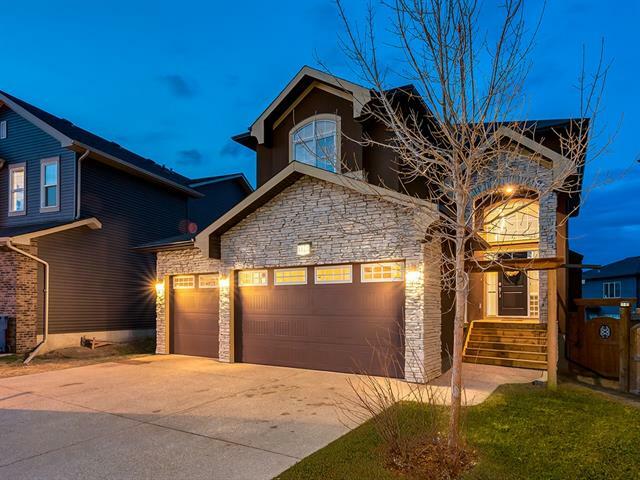 Home for sale at 104 Kinniburgh Cr Chestermere, Alberts T1X 0R8. 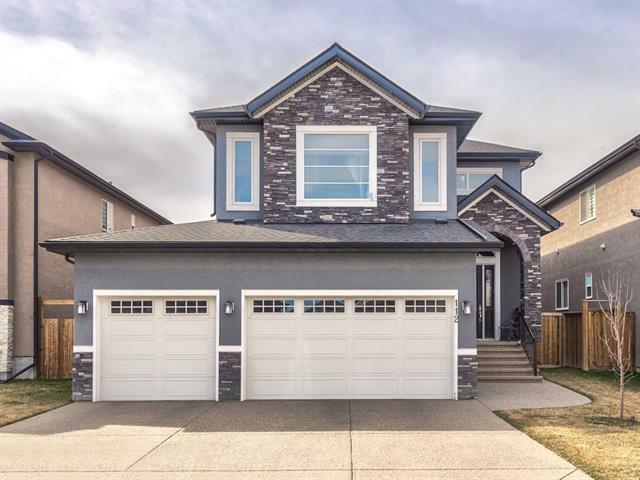 Description: The home at 104 Kinniburgh Cr Chestermere, Alberta T1X 0R8 with the MLS® Number C4218419 is currently listed at $739,900.